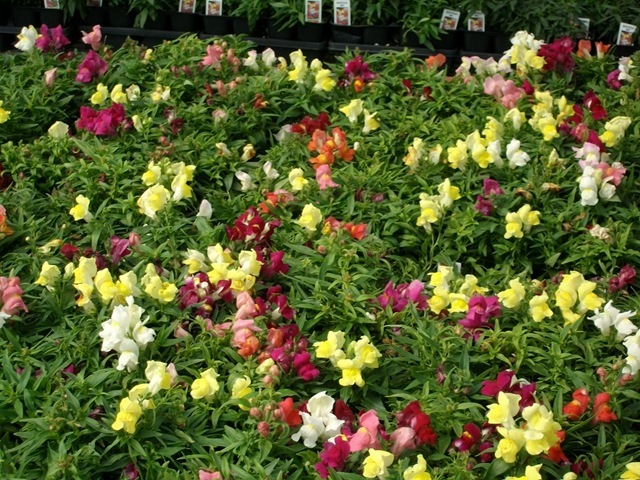 Fall Annuals are a must when your summer color gets to looking a little bit tired but it is still early for pansies. We grow a few annuals that can take the cooler weather that fall brings. Some can withstand a light freeze like petunias. Some may die back with a hard freeze but may come back in the spring with renewed vigor such as dianthus or snapdragons. The list below has links to our fall annual plants. Click on your plant to get information about its description, recommended spacing, expected height, how to grow, tips, and more.